Ah, Amazon. The best invention since sliced bread. 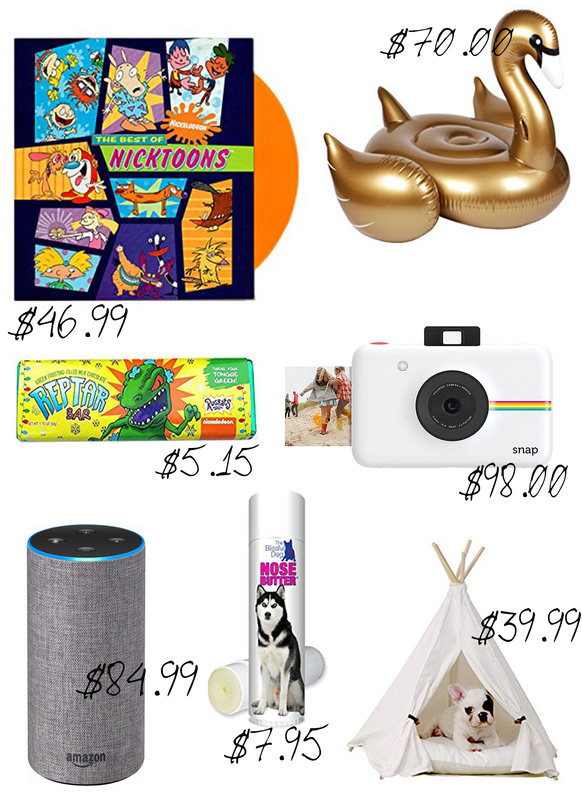 You can literally get anything you want or need off Amazon. Most importantly, you can get anything you don't need off of Amazon too! If you’re an Amazonaholic like I am, then you will appreciate these next few posts coming out. I will be breaking down my favorite finds on Amazon including beauty, fashion, pets, home décor, and so much more! Leave me a comment down below if these are some of your fave finds as well.